SF Vibes | Observe. Compose. Capture. I love the vibe that San Fran takes on around sunset...romantic, yet a little mysterious with the fog rolling in. 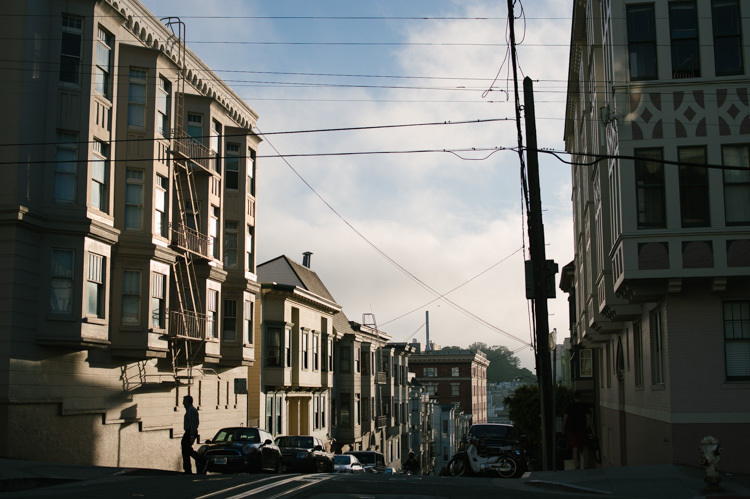 Shot this one while Kyle and I were cruising around Russian Hill, north of downtown SF. Off to shoot Dani & Evan's wedding in a bit with the Isle Media team...Happy Sunday everyone!